Cabin crew doors to automatic, seat belts on…. the winter 2018/19 LIDAR flying season is ready for take-off. Last year was a really busy year for us. And this year looks set to be even bigger! So how did we get on last season and where will we be surveying this winter? 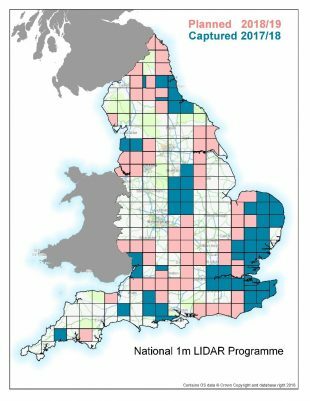 Last winter we started a new project to survey all of England with 1m resolution LIDAR data (light detection & ranging) by mid-2020. LIDAR uses a laser to scan and map the landscape from above and is widely considered to be the best method for collecting very accurate height data across the landscape. Just like in photography, how detailed a LIDAR image is, is determined by its resolution. The higher the resolution the more features in a landscape can be mapped. The Environment Agency use these data to help better understand the risk of flooding, to plan our flood defence work and to assess coastal change. Despite a very challenging winter flying season, with some extreme weather conditions, including the winter storms in January and snow cover for much of March, we managed to survey over 30,000 km2 of the country. This is compared to on average 11,000 km2 in previous years. That’s equivalent to surveying the whole of Belgium! In addition to this, we also surveyed an additional 2,500 km2 of the coastline and completed a number of incident related surveys, including Hemsby, River Hull and five sites on the north coast of Devon & Cornwall. 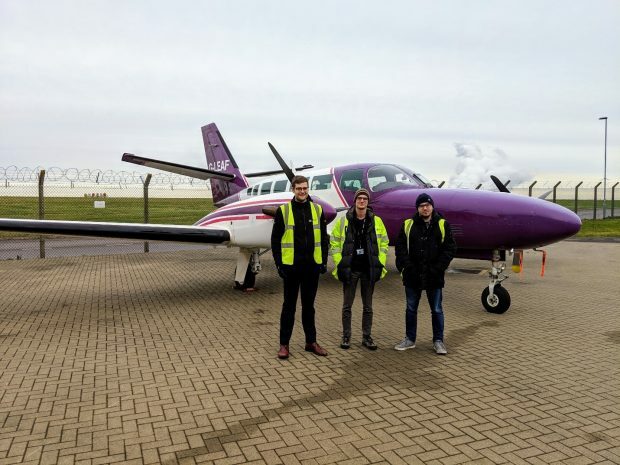 Our aerial survey team spent over 715 hours flying the length and breadth of England. And there is definitely no cabin crew or hot Panini’s on our flights! 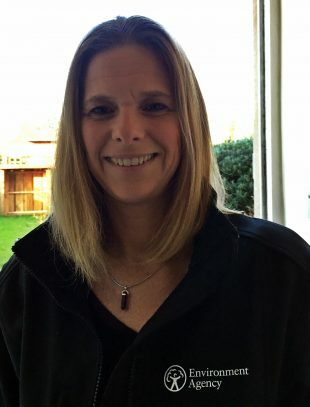 Once surveyed, it’s not just a case of downloading the data from the sensor and making it available to stakeholders. 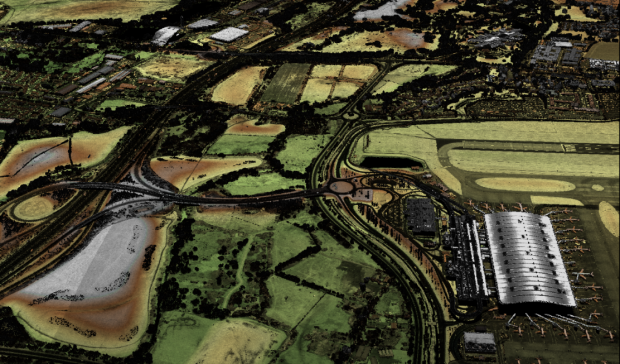 Our raw point cloud data goes through lengthy processing and quality assurance, to produce the required high quality products such as Digital Terrain Models (DTM) and Digital Surface Models (DSM) used by flood modellers and other data users. This includes a programme of Ground Truth Surveys to ensure these data meet our rigorous vertical accuracy specifications. We now have 70% of England’s ground surface mapped with 1m resolution LIDAR (compared to 60% before the start of the new programme). 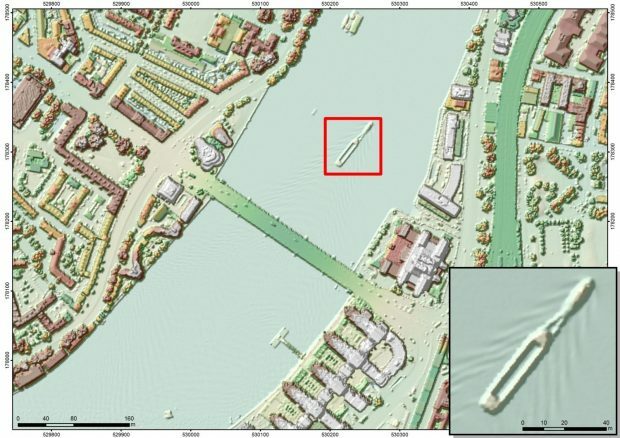 This improved coverage enables the Environment Agency and other organisations, from environmental bodies to archaeological groups, to carry out projects in more locations with better quality data. All of these new data will be available online on our Data Services Platform in spring 2019. So what about this year? Once again we have a very busy season planned. This winter our survey programme includes blocks covering the south coast from Portsmouth to Eastbourne, Bath to Basingstoke, Liverpool to Rochdale and Blyth to Berwick upon Tweed. These data will help better inform our flood defence planning in these areas. In addition to our full coverage programme we also have a very busy coastal survey plan. With flying often taking place at night due to fewer air traffic restrictions, this means many late nights for our aerial team and many hours of analysing data for our processing team. 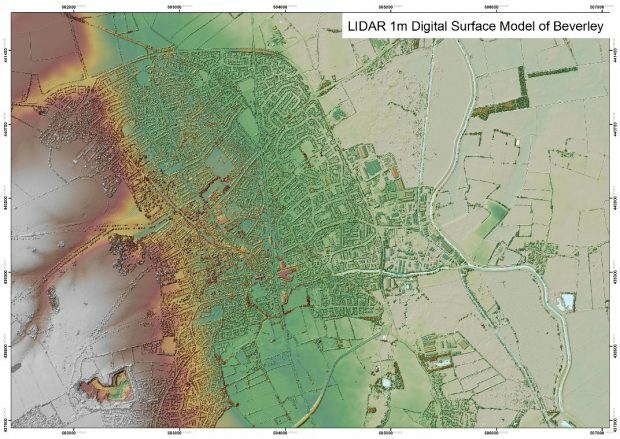 You can view our scheduled winter LIDAR survey programme here. The Environment Agency is spending £2.6 billion on better protecting an additional 300,000 homes from flooding between 2015-2021. Greater coverage of the country with our LIDAR data will enable the Environment Agency to better protect people against natural threats and hazards, as well as achieve a cleaner, healthier environment into the future.